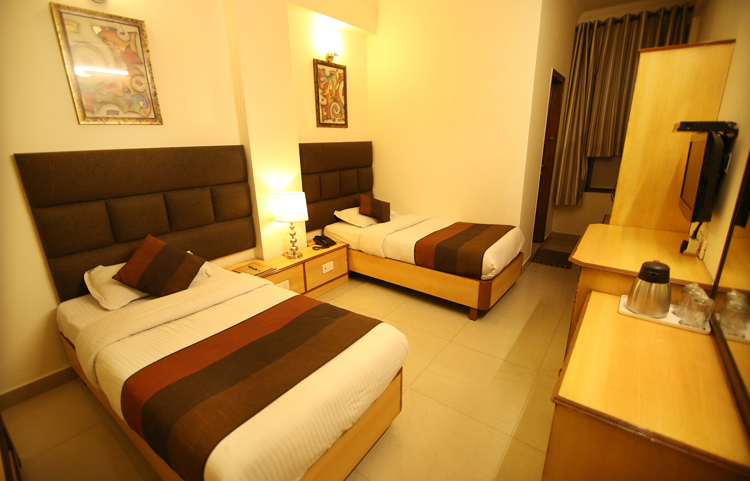 Superior Rooms are warm and welcoming with the approximate dimensions of 26 sq. m. These rooms offer fine city view. 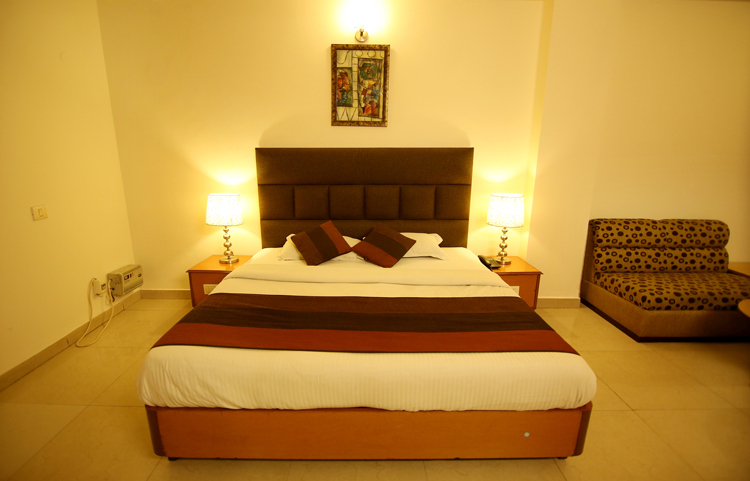 They are well furnished with air conditioner and LCD television. All the rooms have attached bathroom with a quick supply of hot and cold running water. 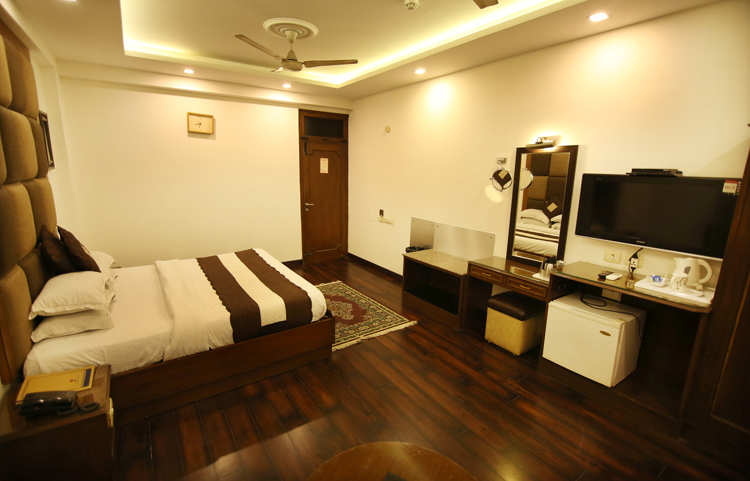 Complimentary wifi internet connection, newspaper, direct dial telephone, hairdryer and Tea/coffee maker are available. 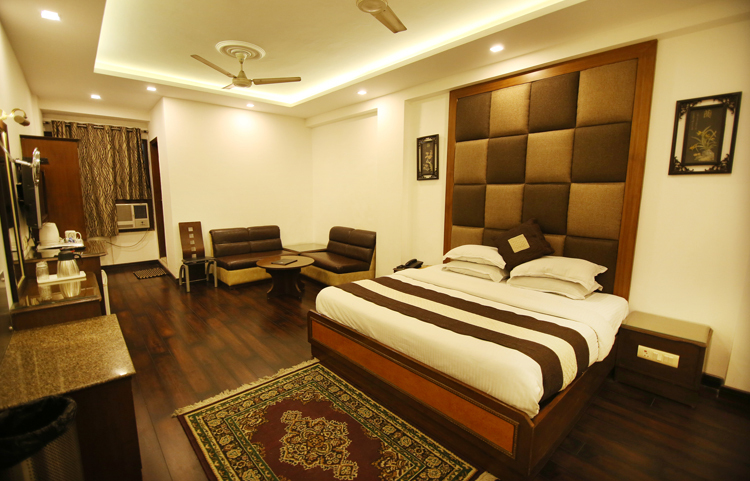 Less than 100 m from the New Delhi Railway Station, 3 Km from Connaught place and in the most central location of Delhi, Parkway very well connects with all local attractions in less than 5 KM proximity Local Sightseeing attractions like - Red Fort the symbol of Mughal Power, Jama Masjid the integral strength of Islam, Chandni Chowk the famous spice market, Sadar Bazaar the traders Hub, Jantar Mantar, Pragati Maidan the Trade Exhibition Center, and Rashtrapati Bhawan are a short ride away Parkway's location works well for travelers with different needs, whether you are on a business trip, or Leisure, Traveling alone or with family or Colleagues we have just the deal for you Airport Metro offers 20-minute express ride to the Airport, City Metro connects well with Extreme city Limits, and New Delhi Railway Station facilitates quick entry and Exit in City.